If you live in the Mandeville area and want to achieve a straighter, natural-looking smile that truly reflects who you are, without using noticeable, lifestyle-limiting metal braces, Invisalign is a great choice. Virtually unnoticeable to others, Invisalign clear aligners are a comfortable and convenient way to correct teeth misalignments and improper bites. At Allure Dental, we are a certified Invisalign provider, so ask us about its many benefits during your next office visit. Or, schedule an initial smile assessment with Dr. Eversgerd today by calling: (985) 951-2220! First introduced over 20 years ago, Invisalign is an effective teeth straightening alternative to fixed metal braces. 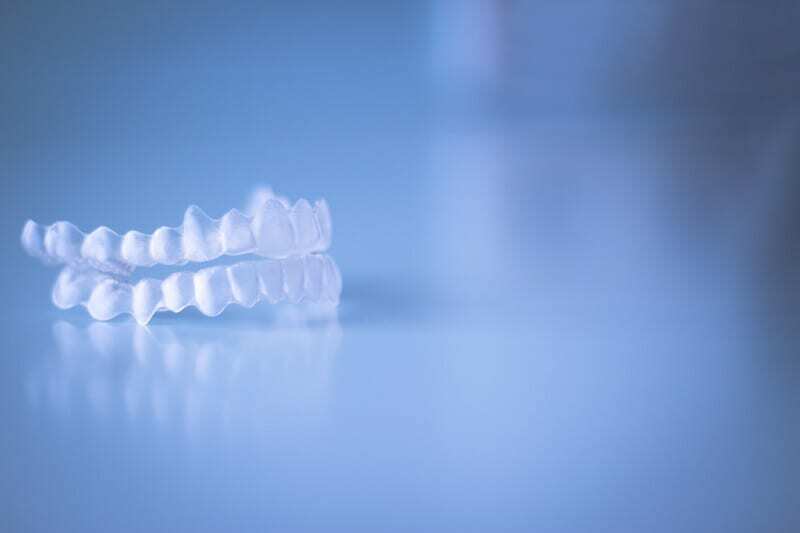 Instead of bulky brackets and wires, Invisalign’s clear, flexible plastic aligner trays gently and comfortably move misaligned teeth into their intended positions in as little as six months. Because the Invisalign trays are removable, you can still eat all the foods you love, and easily brush and floss your teeth. When the Invisalign treatment is through, you’ll have the beautiful, straight smile you’ve always wanted! Many dental insurance plans now cover some of the costs of removable braces like Invisalign, so contact our office today to see if your benefits apply. You’ll have detailed impressions of your teeth and mouth taken, along with digital X-rays and photos. All your information will then be transmitted to the Invisalign lab. At their lab, they will create your aligner trays with computer-aided precision for optimal comfort and performance. Once your Invisalign trays come in, we’ll call you to come and pick them up. Once you have your aligner trays, they are intended to be worn 20 to 22 hours per day, including while sleeping, and only removed for eating, brushing and flossing. Not following these guidelines could result in you having to extend your Invisalign treatment for several more weeks or months. Our average Invisalign patient achieves their teeth straightening goals in between 6 and 24 months. 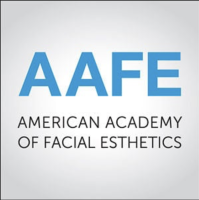 It’s never too late to have the straight teeth and beautiful smile that you’ve always wanted! As a certified Invisalign provider we’ve seen some amazing results in patients who’ve used Invisalign to straighten their teeth. At Allure Dental, Invisalign removable braces are just one of the many ways that we’re redefining the dental experience for families in Mandeville and surrounding areas. To schedule your initial smile assessment appointment with Dr. Eversgerd, please call Allure Dental today at: (985) 951-2220.